Nestled on 70 acres in the heart of the Ohio Amish Country, the Inn at Honey Run is a serene oasis of nature and wildlife, comfort and privacy, fine dining and warm hospitality. 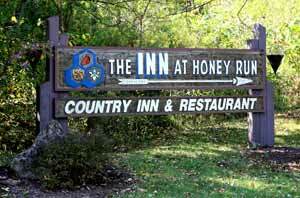 Located in Holmes County, between the villages of Millersburg and Berlin, Ohio, the Inn at Honey Run is located within 2 hours of Cleveland and Columbus. 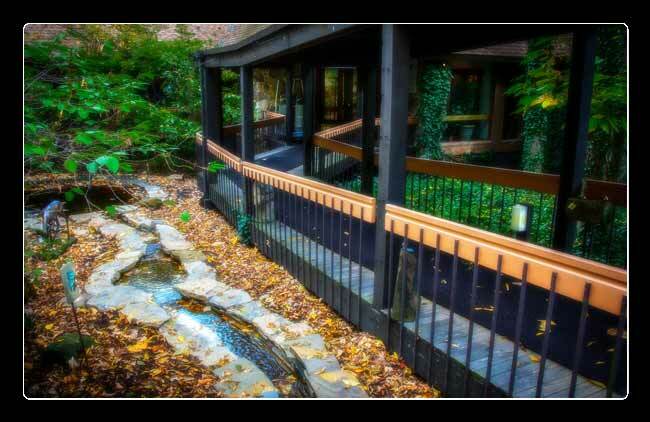 Named for the small stream that meanders through the area, this 45-room inn offers a quiet retreat. 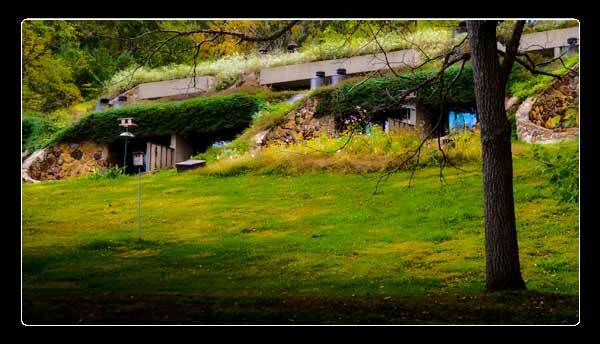 Choose from rooms in the Main Lodge, the Honeycombs, the Monarch House, cottages and lofts. The Inn at Honey Run's restaurant offers exquiste food servings and even if you don't stay at the Inn, the restaurant is well worth looking into. They feature produce and meat from local providers, offering 3 squares a day with a good variety of wines.